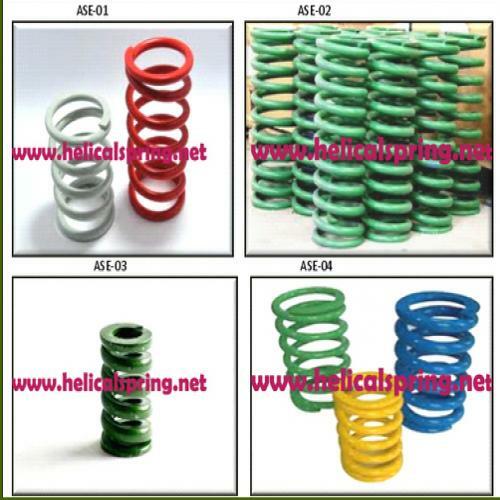 Industrial Coil Spring - Industrial Coil Spring manufacturer, Coil Spring manufacturer, Railway Bogie Spring manufacturer from Howrah, India. In a short span of time, we have gained immense appreciation among our customers and reckoned as leading manufacturers & exporters of Railway Bogie Spring. 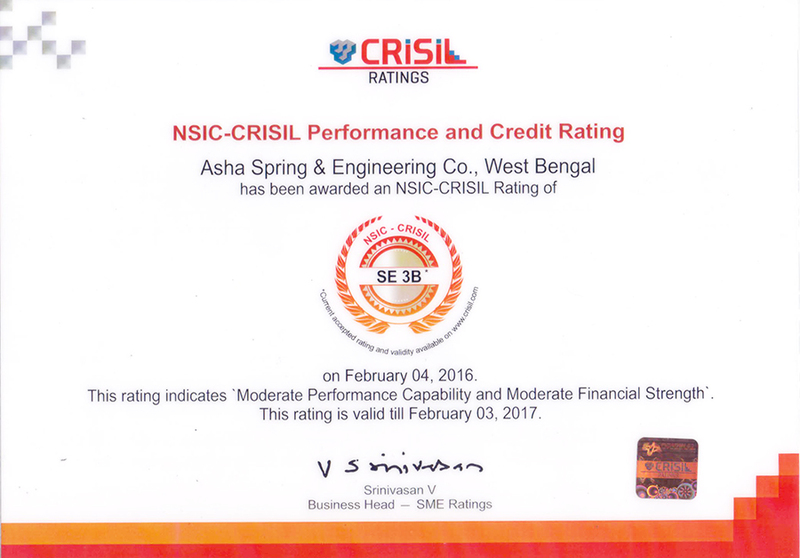 Widely demanded in railways sector, Asha Springs offered spring is available in different grades as per the customer’s precise requirements. These high quality springs are well recognized in the market for their remarkable features such as resistance to corrosion, high durability and sturdy construction. We are offering thisRailway Bogie Spring at industry leading prices.